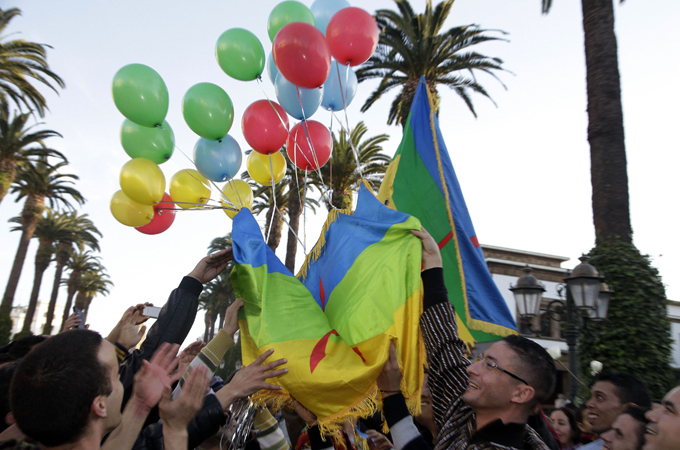 After Algeria made Amazigh New Year’s Day a national holiday, more activists have called on Morocco to follow suit. 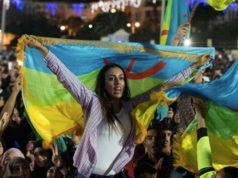 Rabat – A number of activists of the Amazigh (Berber) movement in Morocco are demanding that Yennayer, the Amazigh New Year’s Day, become a national and public holiday. Such calls have increased since Algeria made January 12 a national and public holiday for the first time last year. 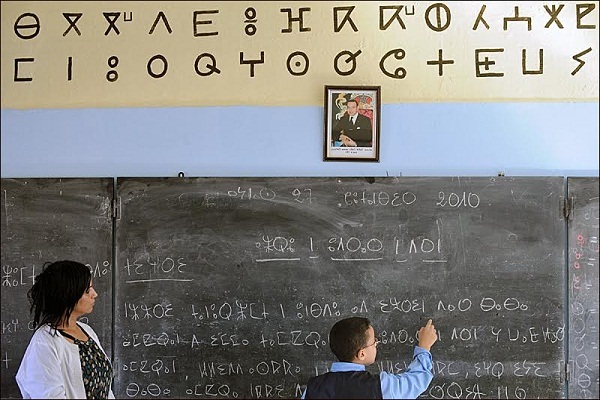 Moroccans will celebrate the Amazigh New Year 2969, known as Yennayer in Tamazight (Berber), on January 12. 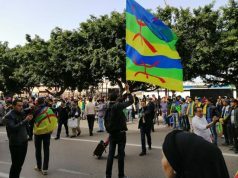 The Amazigh youth organization Tamesna will organize demonstrations outside Parliament in Rabat on Yennayer for the sixth year in a row. Tamesna Coordinator Adil Adaskou told Morocco World News (MWN) that the demonstrators intend to commemorate the popular holiday and to remind Morocco of the Amazigh people’s legitimate claims—the official recognition of Yennayer as a national public holiday. “Morocco should learn from Algeria now. Even their schools are celebrating.” Kejji added that raising awareness is important especially since the successive governments have not met the demands. 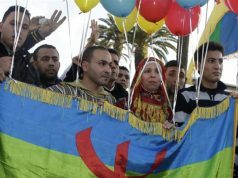 In December, Amina Ben Sheikh addressed a message to King Mohammed VI calling for the recognition of the Amazigh New Year as a public holiday. 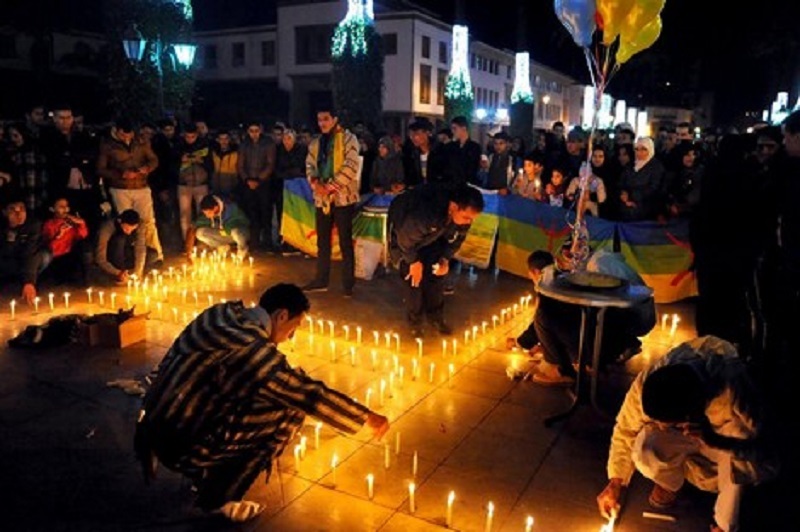 It remains to be seen whether the Moroccan government will meet the demands of Amazigh activists.